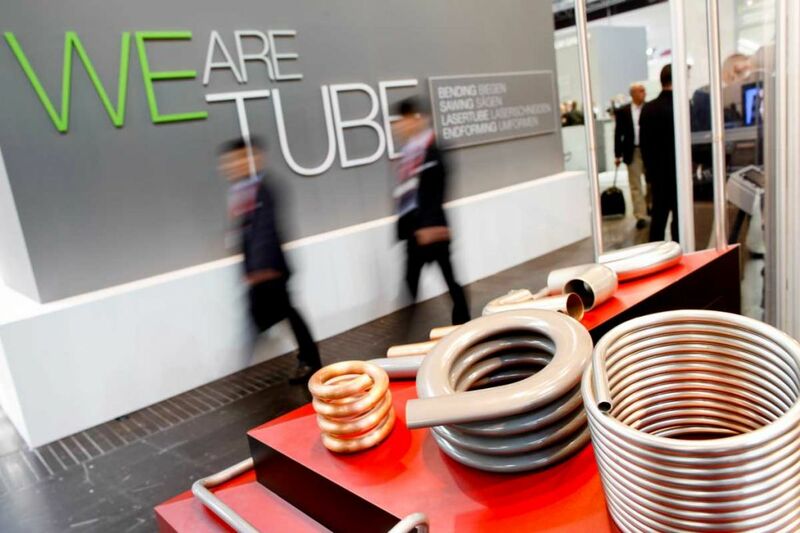 Tube Düsseldorf is the world's leading trade fair for the tube industry. Held every two years, this incredible event is an absolute must for anyone who has something to say in the sector. If you're part of this industry, you can't let this trade fair pass you by! 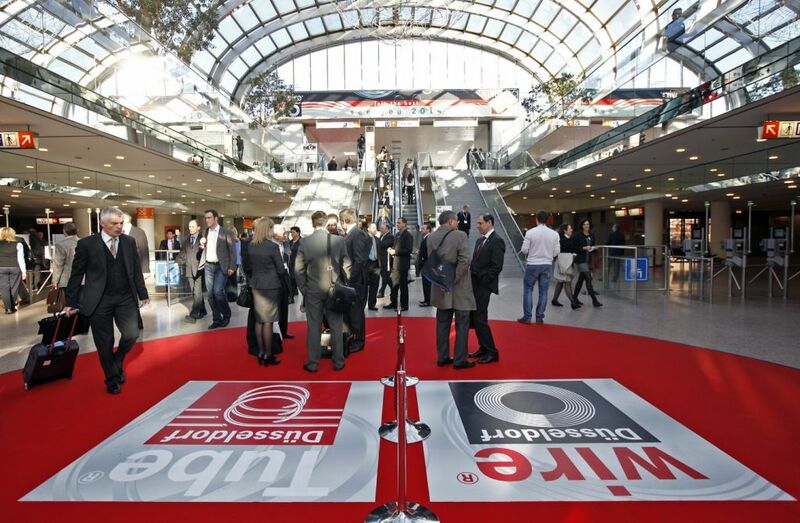 In order to participate, you just need to book an exhibition stand and start preparing your trip to Düsseldorf! 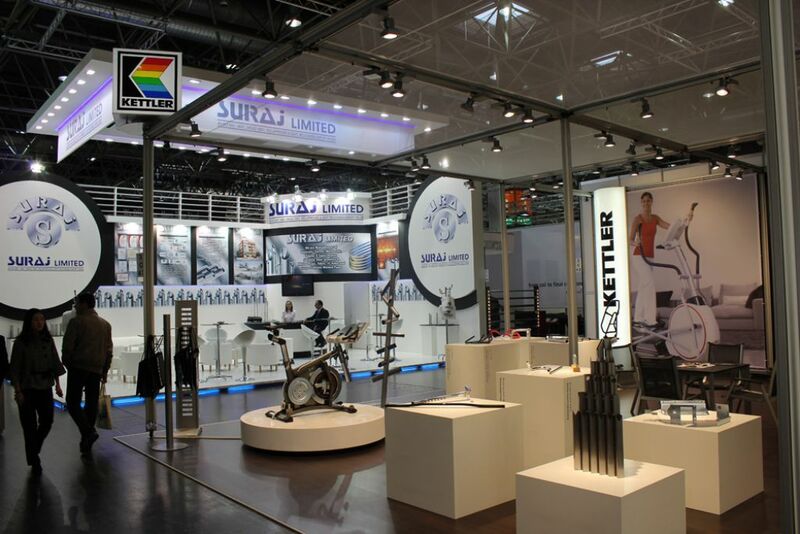 If you want to surprise your costumers and defeat the competition, you must invest in an impressive exhibition stand. 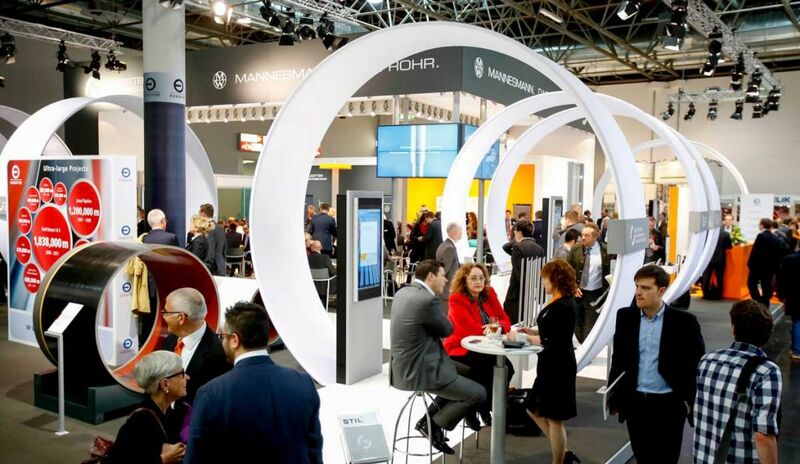 Contact our team of experts in trade shows and they'll introduce you to the best Stand Designers in Düsseldorf! Raw materials, tubes and accessories: tubes, ferrous, alloys, carbon content, bimetallic tubes, stainless steel, aluminium, titanium, mineral raw materials, etc. Tube manufacturing machinery: casting, rolling, drawing, extruding, welding, soldering, etc. Rebuilt and reconditioned machinery: casting and forming, welding, materials handling, measuring ans control technology, heat treatment equipment, etc. Process technology tools and auxiliaries: continuous casting, drawing, dies, rolling, cutting, deburring, etc. Measuring and control technology: gauges, measuring systems, sensors and controllers, automatic control equipment, etc. Specialist areas: plant engineering and construction, logistics, materials,, stock automation, packaging, recycling, safety technology, etc. Trading, stockists of tubes of ferrous metal, plastic and composite materials, fiber glass, ceramic, concrete, fibre.cement, etc. 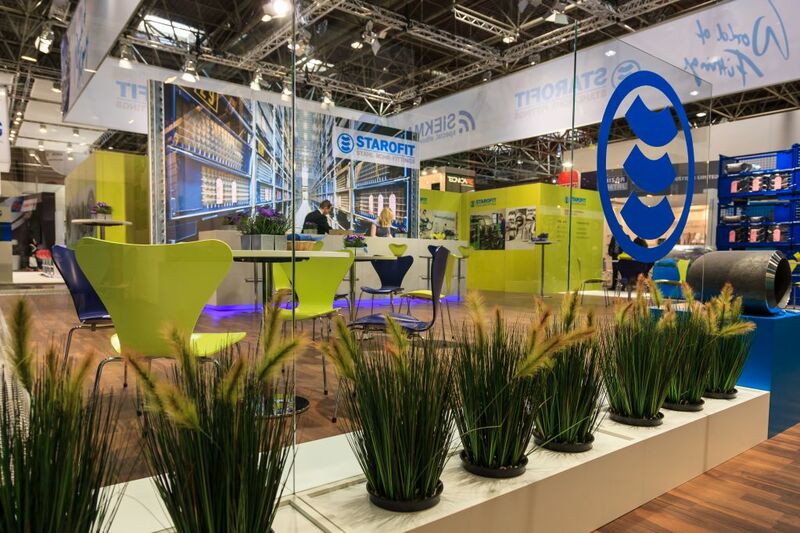 Giving you a true glimpse of the future, this industry is in our everyday lives and this expo brings the best technologies to day-to-day scenarios. Get on board on those new trends! Either spring manufacturing or metal forming technologies, there is something new for everyone. And something for everyone to use! I'm Cristina Contact me whenever you need to. I'll be glad to help you.